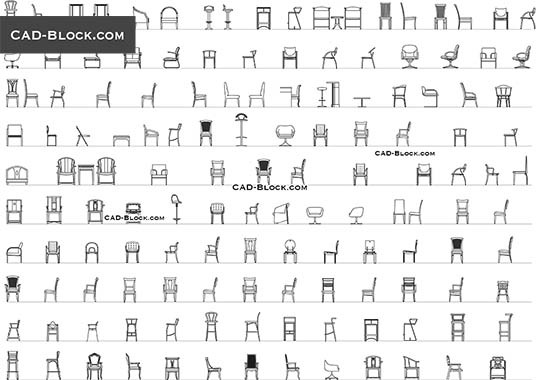 AutoCAD Library of chairs with dimensions in elevation and front view. 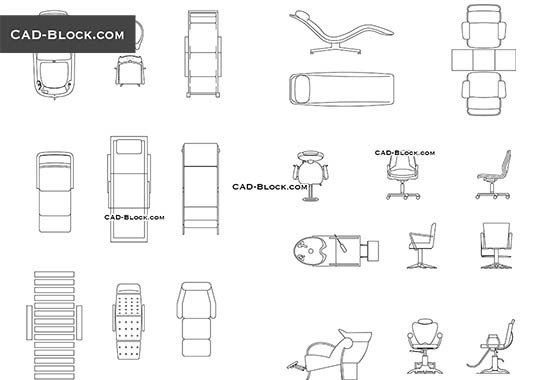 I bought several CAD models of furniture and lighting. 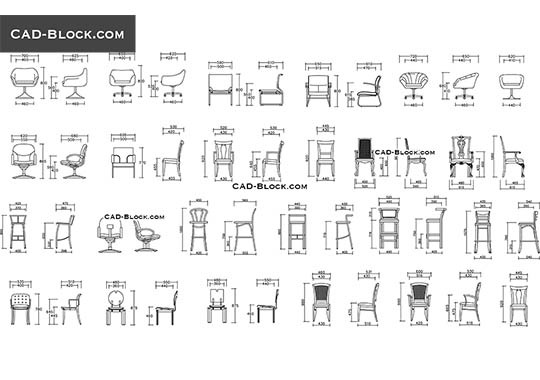 I had only the most pleasant impressions about the done work! 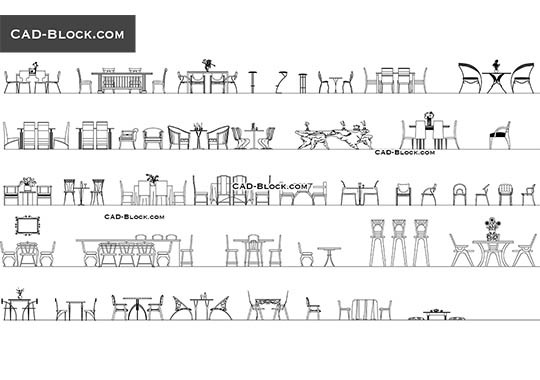 Many details were taken into account, and most importantly, the exact scale of all furniture elements. 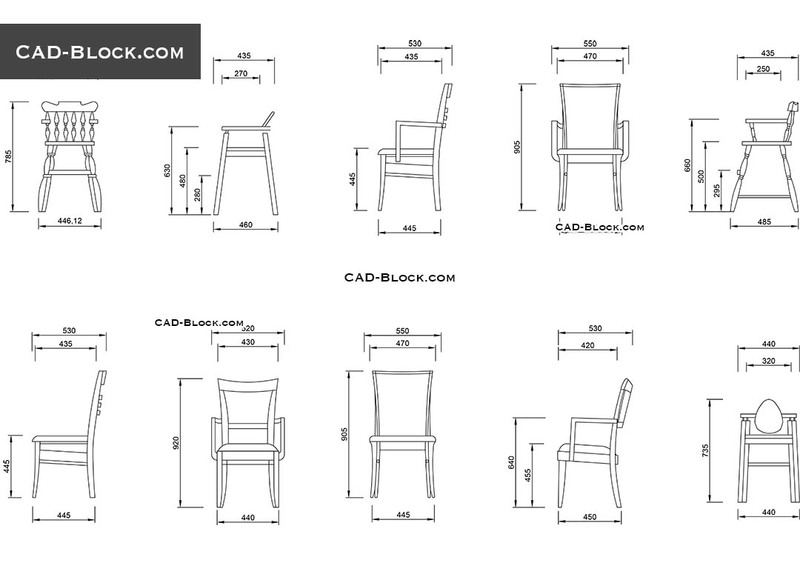 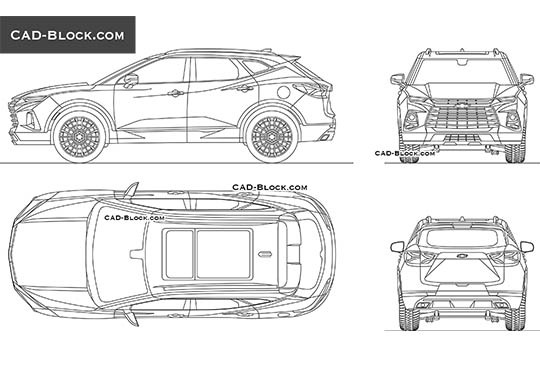 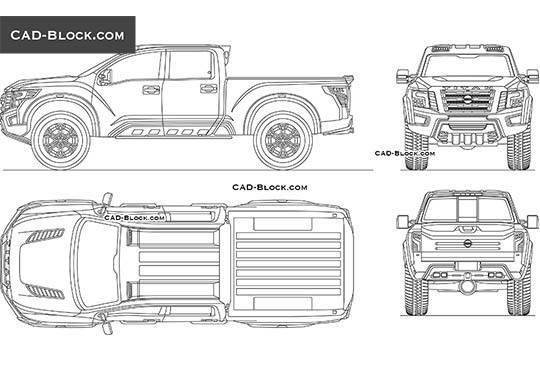 All Cad blocks are well integrated into my project. 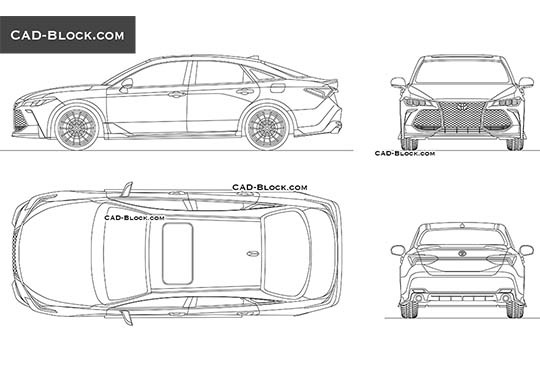 Thanks to cad-block.com, I saved my time!